3. 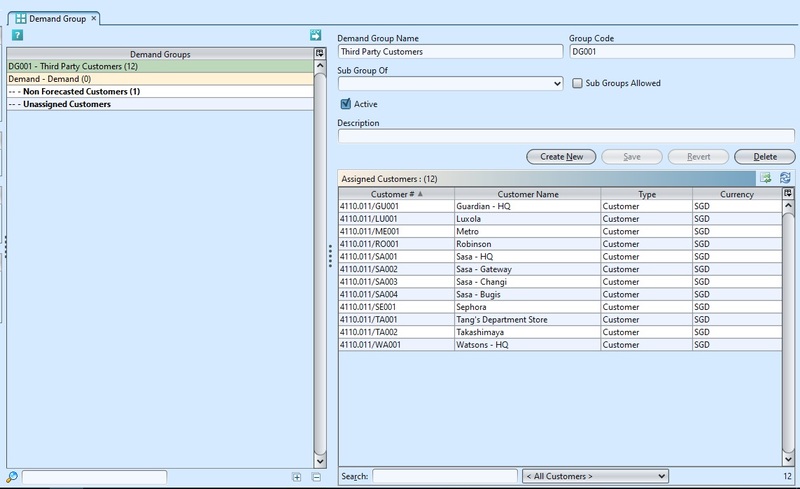 Optional: User is allows to create sub group under selected main demand group. 3. 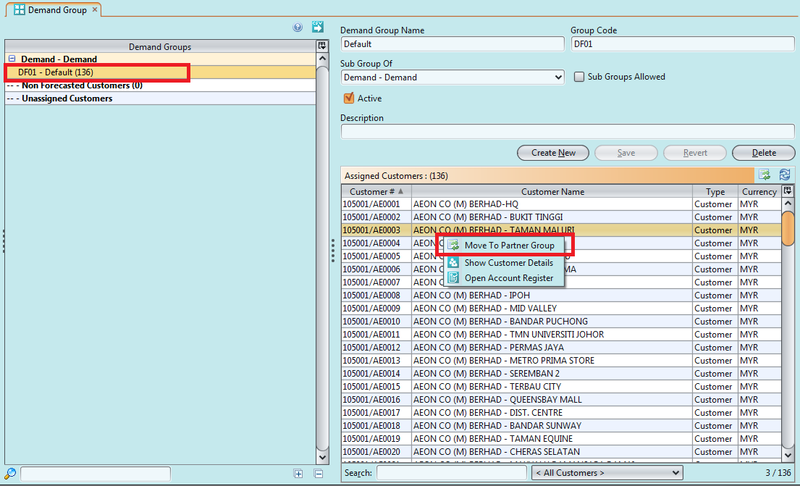 Right click on assigned customers in the bottom right table to open and view it’s account register and customer details.